If someone asked you to describe the 21st century using only one word, what word would it be? I have one word in mind, "Rush"! We are always in hurry, we do the best we can and we still aren't satisfied with results. We neglect very important things. We don't take care of ourselves, as much as we should! 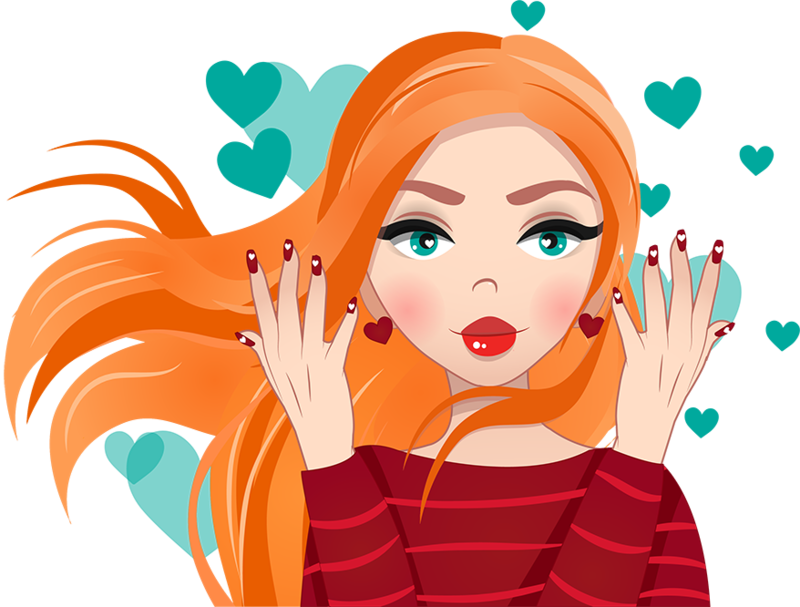 This is precisely why in this post I will cover Keratin Nail Treatment. How many hours do you spend taking care of your hair, skin or nails? Maybe not enough, but you still want to look beautiful. Or maybe you are the one of those who spends a lot of money in beauty salons using best gel nail p﻿﻿﻿﻿olish brands, but they don’t get what you really want. You have a feeling that you deserve to get something better. We are lucky to have a lot of different products for care, which heal us inside and make us beautiful outside. 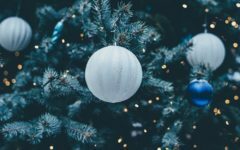 Nowadays, these products are available for all of us, and they are not expensive. If you had some problems with your hair or nails I am sure you did some research to find a potential cause of that condition. Your first thought was that you have a lack of something. You need to know a structure of something if you are trying to figure out what is missing. So what about your hair and nails? What are the nails made of? What is Keratin, and how does it affect my Nails? 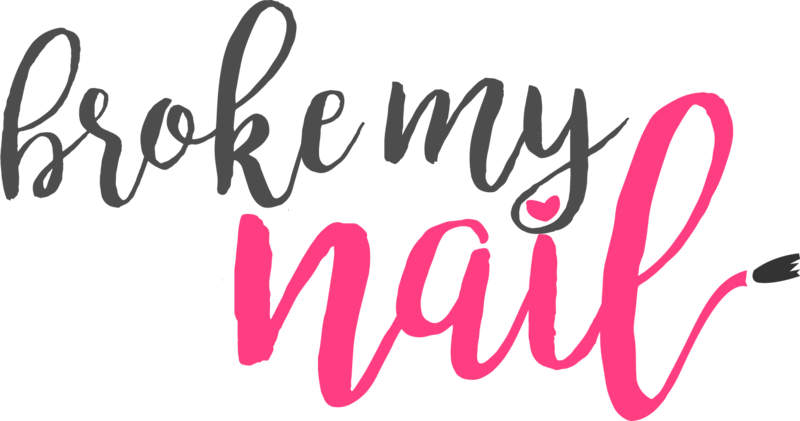 The major component of your nail is keratin. 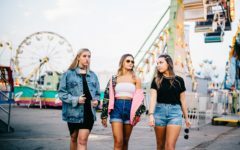 In addition to keratin, there also other nail components like different types of vitamins and minerals, like A, E, B and D vitamins and the calcium mineral. Keratin is a very tough protein and nails are made of many layers of hard keratin. The word “ keratin” comes from the Greek language and it means a “ horn”. In fact animal’s hooves, horns and teeth are also made up of keratin. Human body produces keratin, but content of keratin in our bodies reduces by aging. Because of that, it is really important for us to compensate that loss. If you have a problem with cuticles, weakened or damaged nails, you probably have a lack of keratin. You need to do something about it, maybe even preventive, to make your nails stronger. Changing your nutrition would be helpful. But that is pretty expensive, and you may need to hire an expert to help you. Luckily, today we have so many concentrated products of literally everything. You can get what you need by using them. 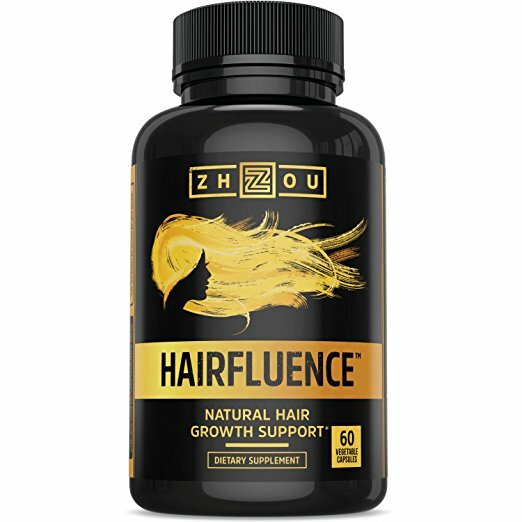 One of those products is “ HAIRFLUENCE” veggie pills with natural ingredients like biotin, keratin, bamboo and more. It is important to emphasize that all ingredients are natural! 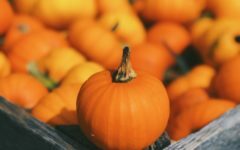 It’s known that biotin is really powerful, but they found the way to make it even more powerful. The key is interaction with other ingredients. Many consumers who tested this product are the best proof of good quality. They have noticed improvements in such a short time of using those pills. You can also become one of them. You will feel the change too. You can get healthier, fuller and better-looking hair. You don’t have to spend ridiculous amounts of money on shampoos and creams. You will have moisturised skin and great nails using only this product! 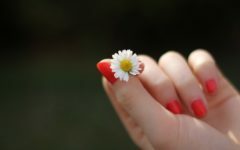 You nails will be stronger and grow faster. This natural product will give you a natural beauty. Other then this product which is taken orally, there are also products that you apply directly on your nails. Lately, one product stood out. That is CND Rescue RXx intensive keratin nail treatment, for your nails and cuticles. It is designed to repair nails that are splitting and peeling or have white spots. It is also recommended to be used on thin and weak nails, or nails that have been damaged by trauma (rough manicure for example). You should use this product for up to four weeks at least, and you will see the improvement after a one week only. That's the main reason why they are sold in such big packs. For best results, apply this product on your natural nails twice daily, massaging into the entire nail, nail edge and cuticle. 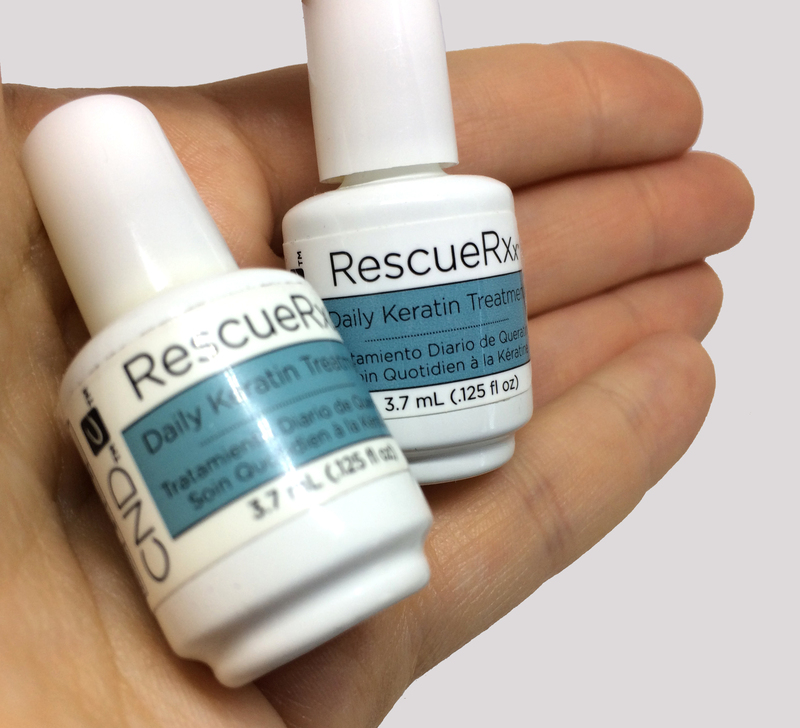 Two ingredients that comprise the most RescueRXx are jojoba and sweet almond oil, and keratin comes from sheep wool. Keratin proteins bond to the natural nail to help strengthen the nail plate. Jojoba oil is a light, penetrating oil that conditions the nail plate and surrounding skin to deliver moisturising benefits, while almond moisturises and softens the skin. Oils themselves moisturise both deeper layer (jojoba oil) and upper layers (almond oil). Your nails are getting stronger but they are still flexible. It is also recommended for people with dry nails which don’t have any other nail issues. We all have no luck to get naturally health and strong nails, which grow fast and can get a particular length. Most of us don’t! There is a one more product for us. 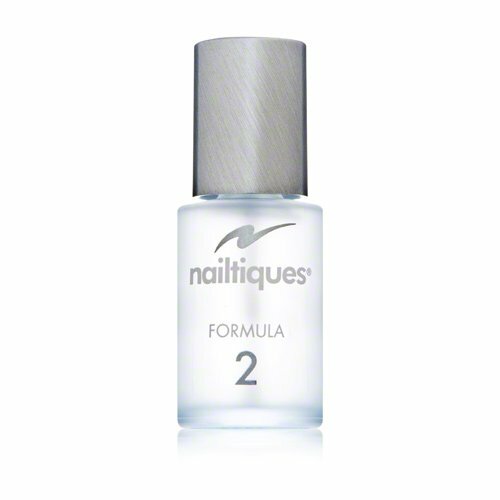 It is Nailtiques formula 2 nail protein. It is a special formula recommended for nails that are chipping, peeling, splitting or just won’t grow. Nailtigues Protein Formulas were created for different nail conditions. This protein formula bonds the nail layers together, and builds strong nail foundation. It promotes natural nail growth. Your nails can grow long and healthy. This product has a special combination of ingredients so your nails can get everything they need. You need to be consistent, and you will see results very soon, on your nails and hands. Your nails will be cuticles free too. As you can see there are so many different products for Keratin Nail Treatment. You have a chance to choose right product for you, or even better, you can try several products to see which gives you the best results. Satisfied consumers talk about their experience and good quality of these products. You should get informed today and become one of them. Make some changes. Improve your health and look better than ever!